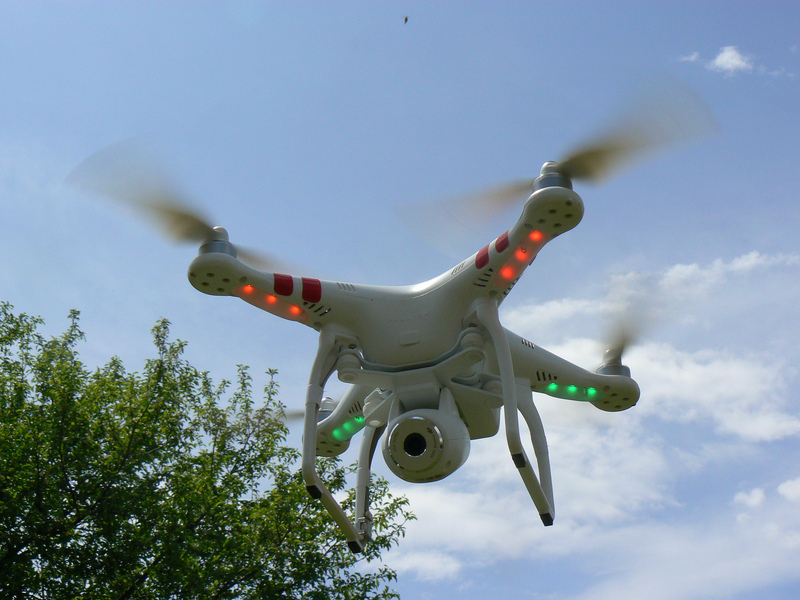 The first formal opinion on safe operations for small drones in Europe has been published by the European Aviation Safety Agency (EASA). It will serve as a basis for the European Commission to adopt concrete regulatory proposals later this year. The opinion was discussed with EU member states during a meeting chaired by the European Commission on February 21. “This regulation will enable the free circulation of drones and a level playing field within the European Union, while also respecting the privacy and security of EU citizens, and allowing the drone industry to remain agile, to innovate and continue to grow,” said EASA Executive Director Patrick Ky.
As reported by EASA, its opinion outlines an innovative way of regulating, where the rules are kept as simple as possible with a strong focus on the particular risk of the operation: flying the same drone over a city centre or over the sea entails a completely different risk. The opinion also allows for a high degree of flexibility for the EASA member states. They will be able to define zones where drone operations will be either prohibited or restricted (for example, to protect sensitive areas), or where certain requirements are alleviated (for example, areas dedicated to model aircraft).